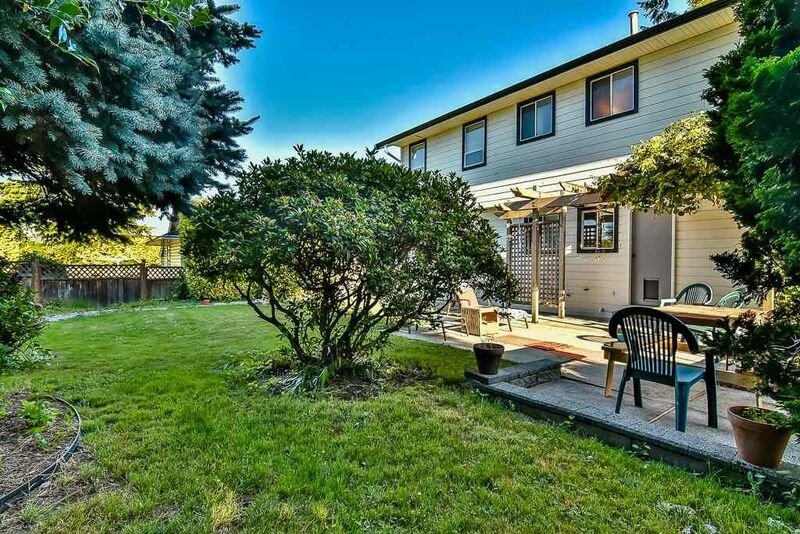 Excellent opportunity to call this beauty "HOME". 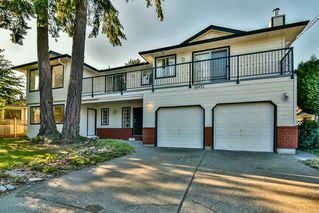 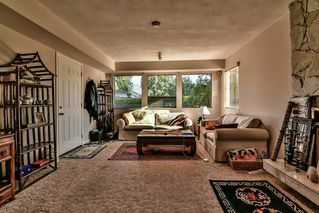 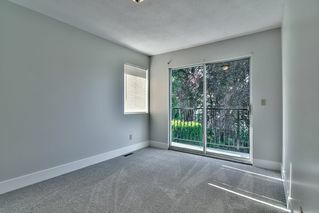 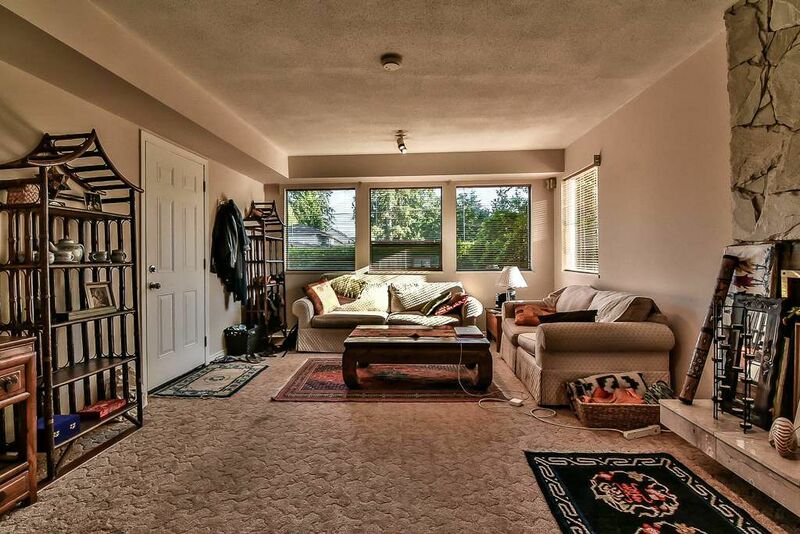 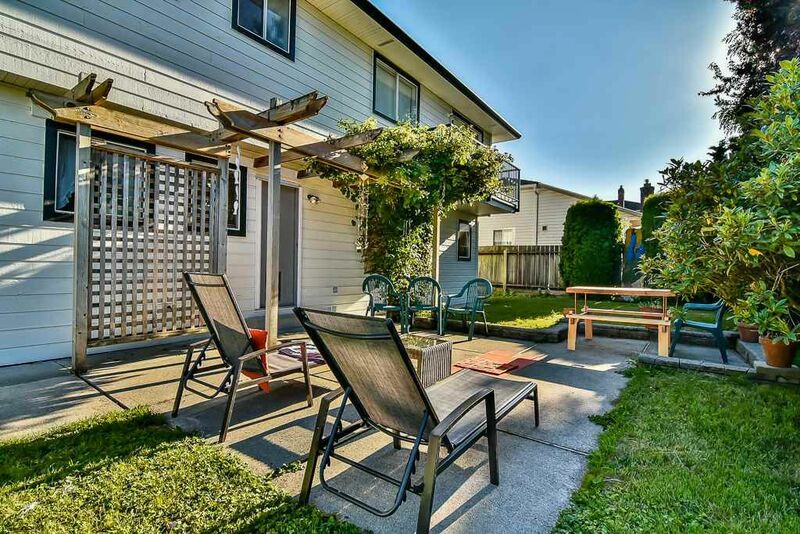 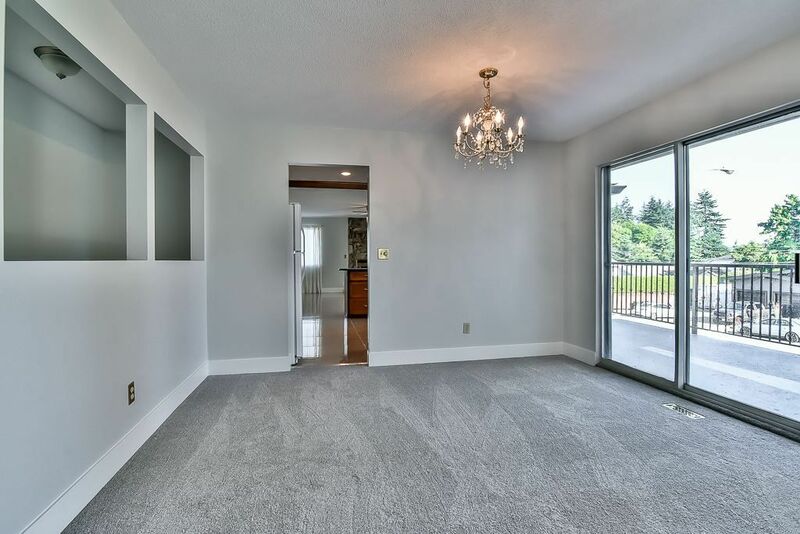 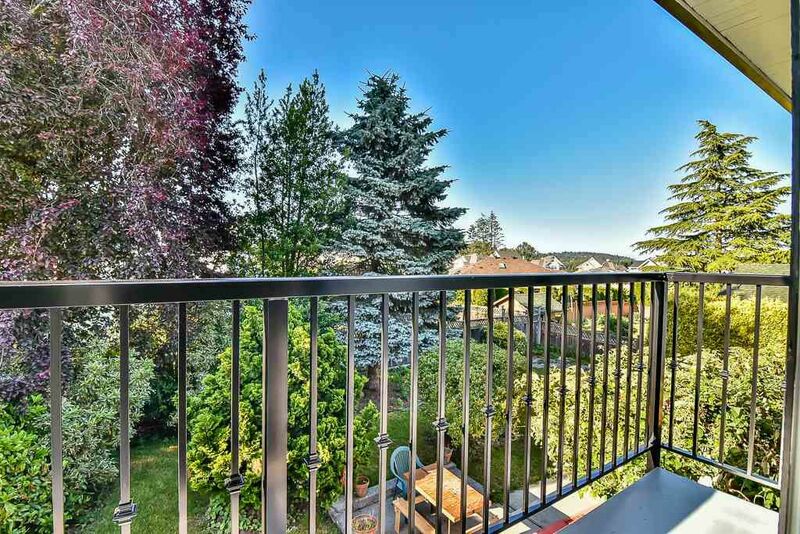 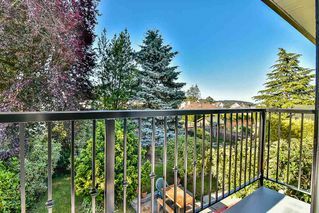 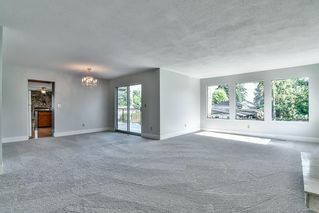 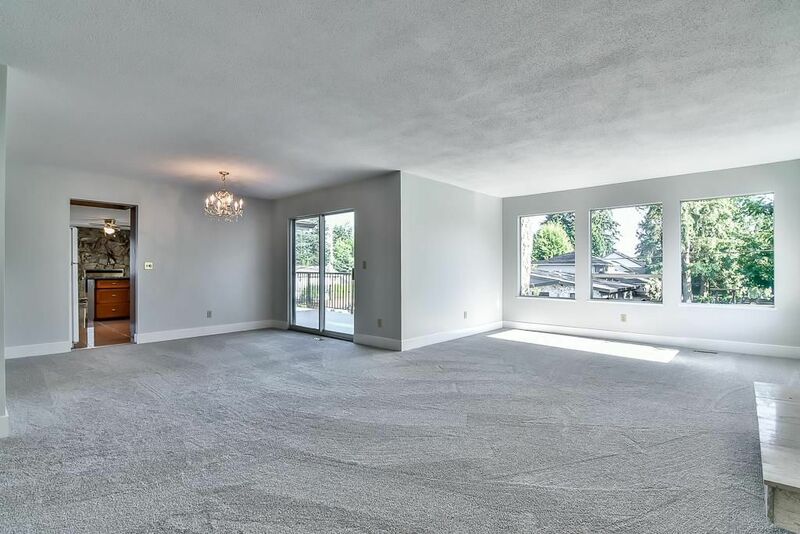 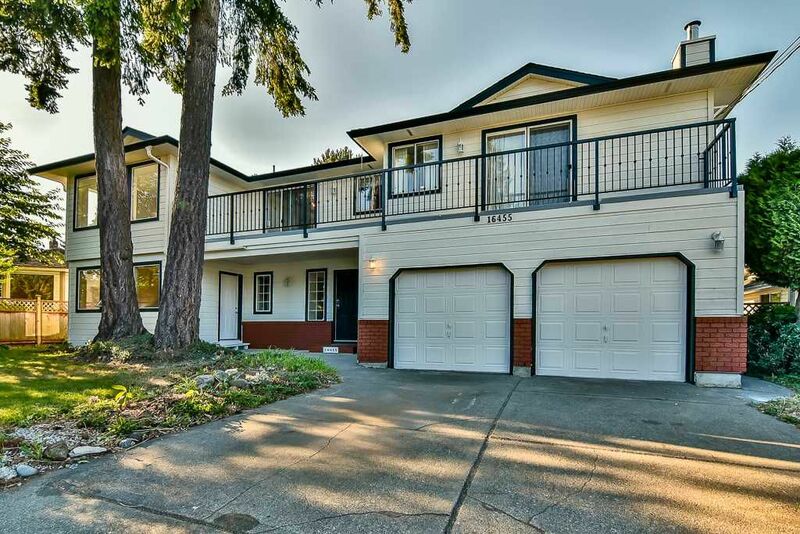 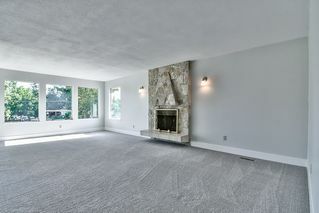 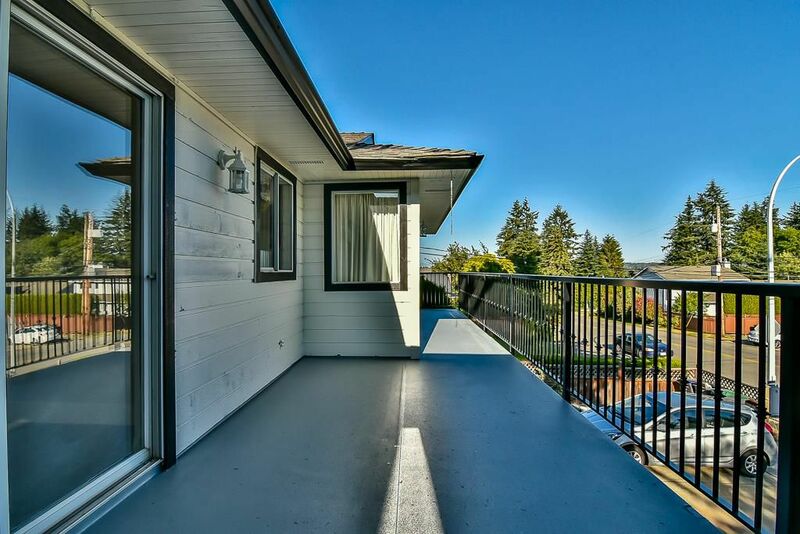 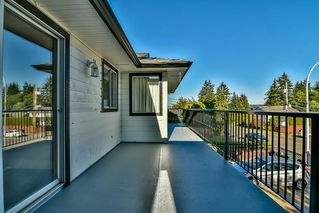 Prime Location, a stone throw away from White Rock Beach, Golf Course, Shopping, Highway 99 & Us Border. 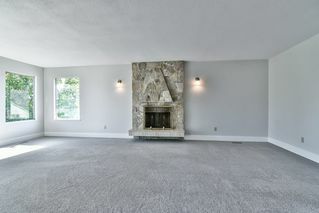 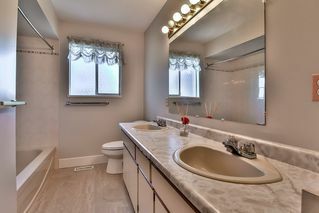 Access to top schools, walking distance to highly sought after MERIDIAN Elementary and EARL MARRIOTT Secondary Schools. 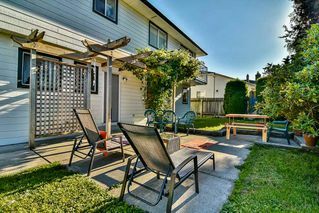 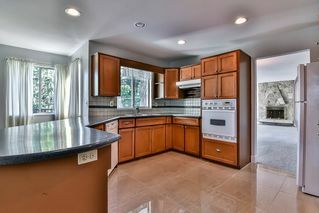 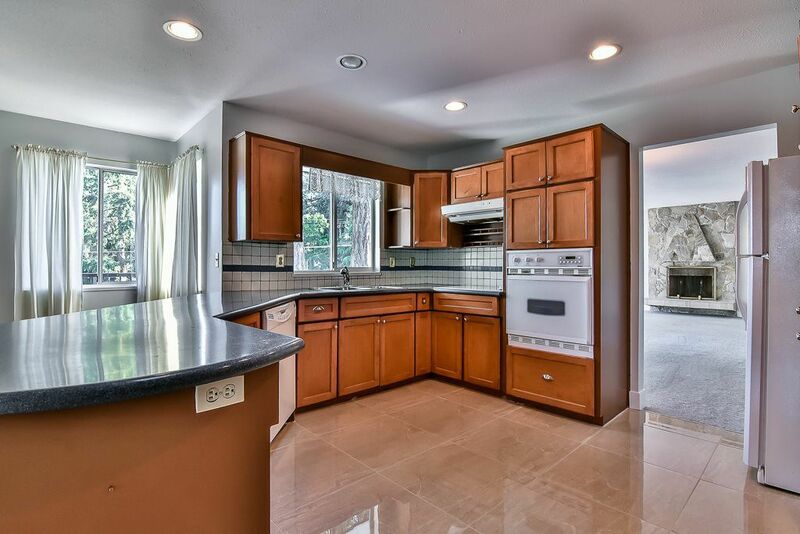 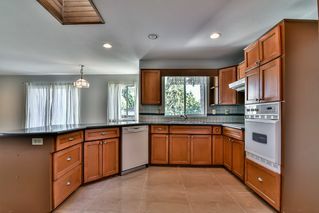 Truly a great family home in a tranquil, quiet, safe and spectacular neighborhood. 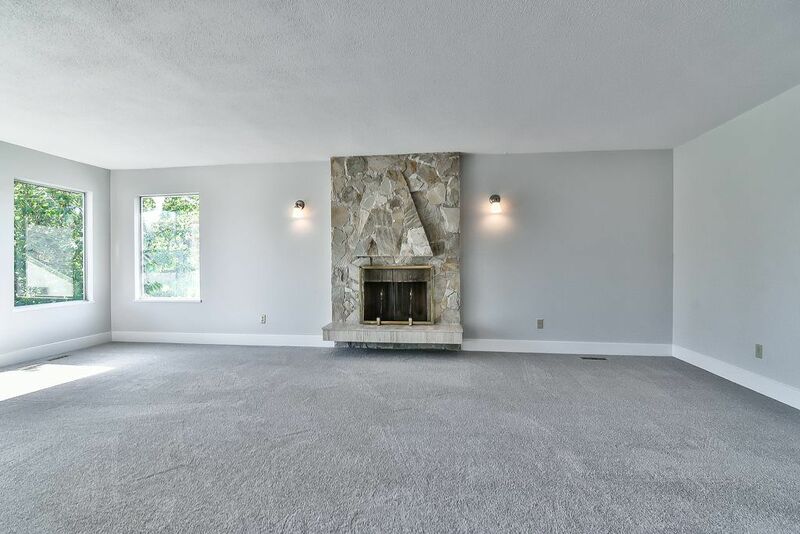 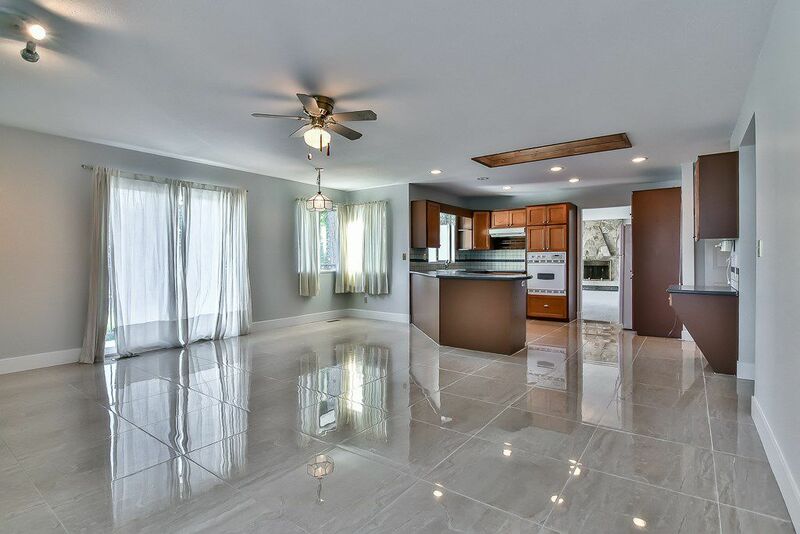 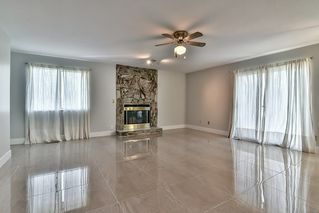 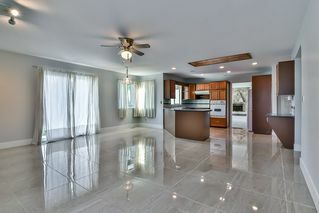 This Gorgeous home features Spacious living and family rooms, open concept kitchen with built in oven and cook top. 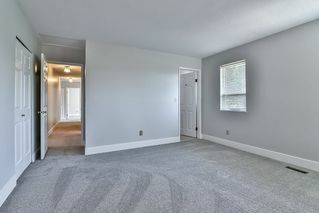 Move in ready with new flooring, paint and a long list of recent updates. 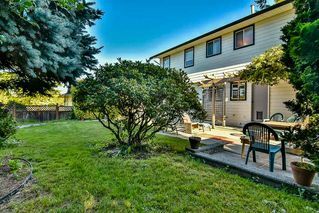 Beautifully landscaped front and back Garden. 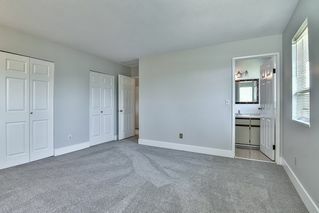 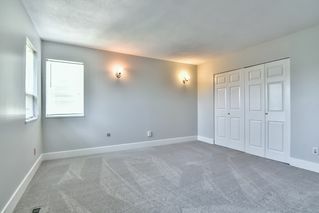 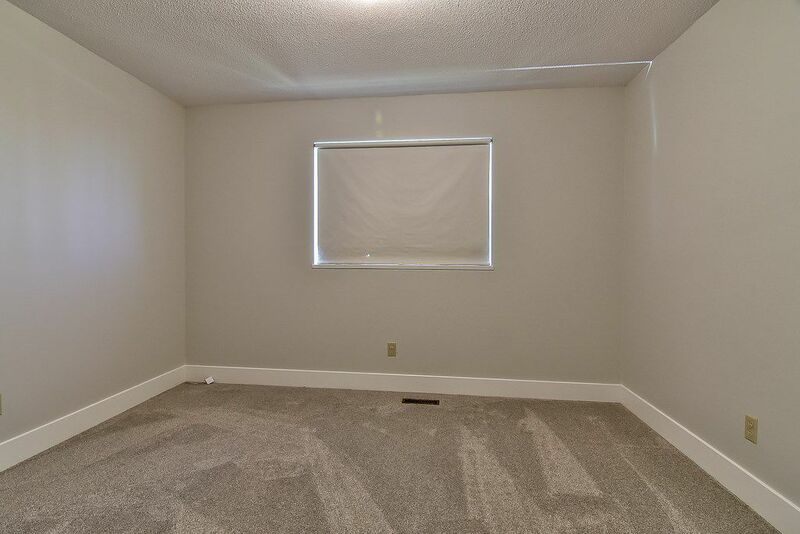 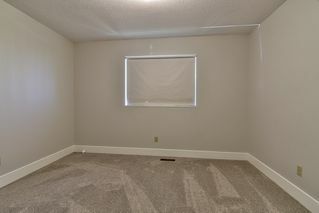 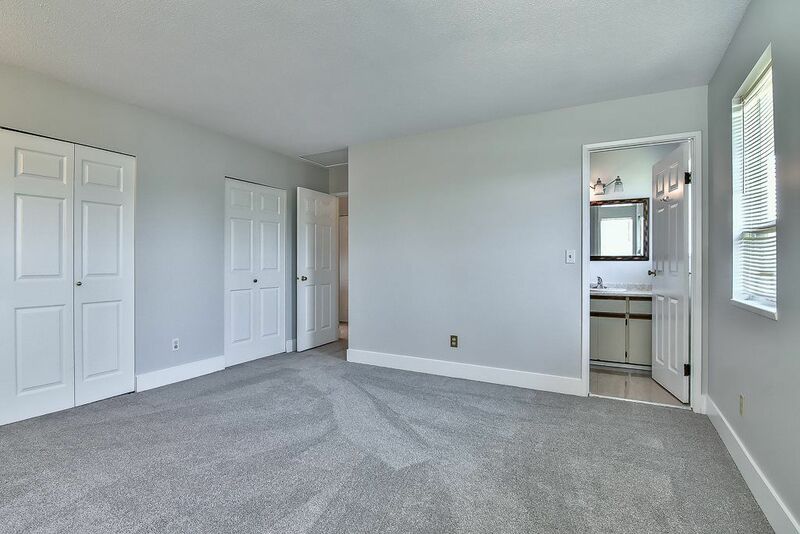 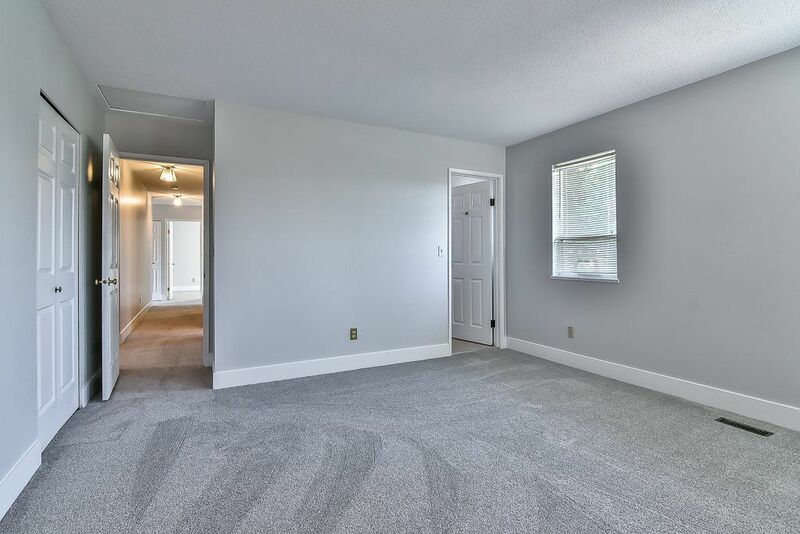 Fully finished unauthorized basement suite rented for $1500/ month, contains 2 bed, 2 bath, den, separate entrance and laundry.